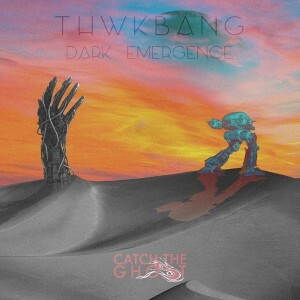 Another great release from CTG’s own Tomahawk Bang. Track 1 – Dark Emergence: Per the usual, the Bang hits you with a deep tech slumper. Track 2 – Dark Emergence (Coflo remix): Atmospheric remix by Coflo.